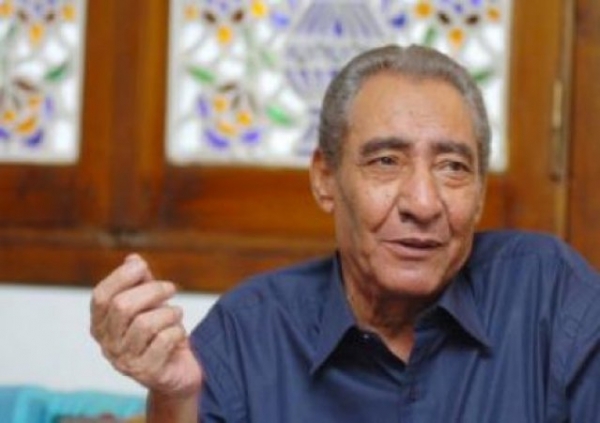 In the beginning of my work as a journalist specialized in the cultural affairs in Egypt, I had a short, but so impressive phone call with the great Egyptian poet Abd El Rahman Al Abanody, God rest his soul. He was so sick at this time and also was in a visit to his ill sister. In the first moments of our conversation, he thought that his daughter speaking to him. He kept praying with very kind words that I will never forget. I told him I am not the person you think he said. It is not important.. you are like my daughter of course. ;I was so happy with his words and still , but when I knew he is dead I remembered them with deep sorrow. Life went on with good days and other difficult ones . I met good and bad people that I owe too much. I have read so many books and learned many things. But from this short phone call, I learned that I have to pray for everyone even if I do not know because sweet words are the only good memory that can last even after we go.